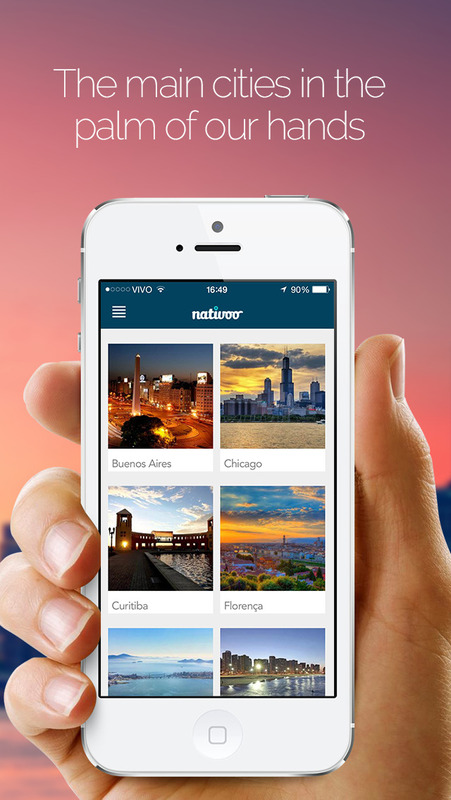 Nativoo creates custom itineraries based on your preferences! The app calculates the best routes, suggests places for you to visit and considers schedules of places. 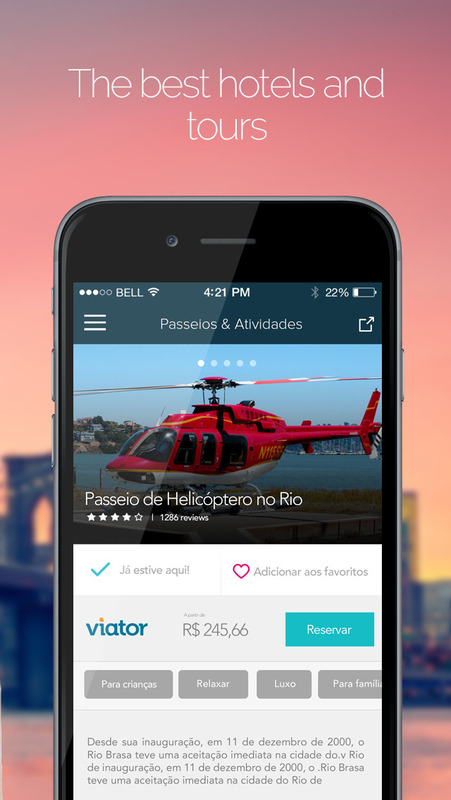 Explore Rio de Janeiro as if you were a local!